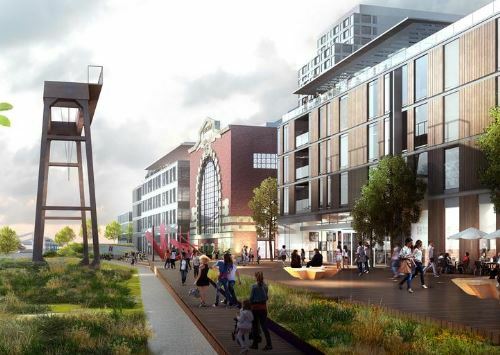 A letter of intent has been officially filed with the Boston Planning & Development Agency, with specifics on the proposed redevelopment of the existing power plant over the next 10-15 years. The proposed 2.1 million SF redevelopment will include: residential, office, hotel, retail, restaurant and other commercial uses. Greg Bialecki writes op-ed for Boston Globe on the future of Boston.